All over Michigan City and LaPorte, IN, you will find us hard at work recycling old vehicles and farm equipment. We travel to all surrounding areas as well! If you are in the Northwest Indiana area, give us a call for a quote on your car, truck or farm equipment. 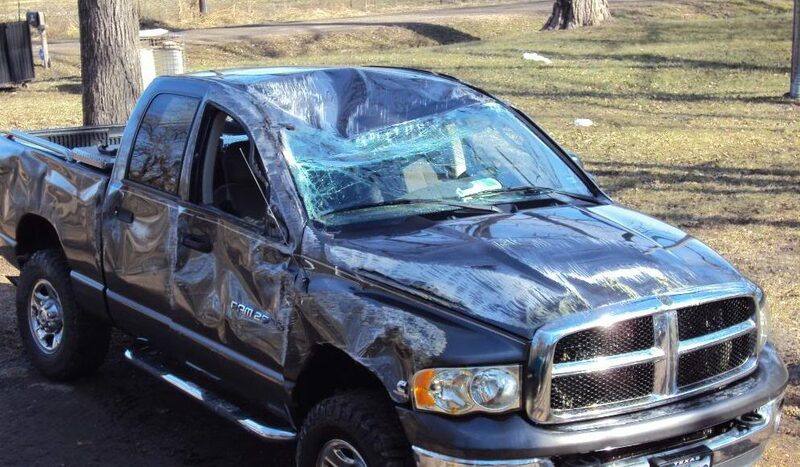 Our clients have provided an abundance of scrap cars, trucks and farm equipment. Take a look at some of our recent purchases, then give us a call so that your car will be the next featured model! We are local to the LaPorte and Michigan City, IN area. We purchase junk cars, trucks and farm equipment everyday for cash. You no longer need to call a national company that may be by in a few days or weeks to see your vehicle and maybe purchase it. Call us and you will have a tow truck pulling up within the hour, cash in hand. We then take the vehicles through our processing center to ensure that they are ready and safe for recycling. Because we handle these tasks in-house, we get a bit more out of the junk cars than other companies without a processing center. That is great for you because it allows us to pay more than the next guy will for your junk car. We are dedicated to providing you with local, quality service in the junk car and equipment buying industry. There are many reasons why vehicle owners get to the point that they need an old junker taken away. The car is past it's prime and cannot be sold or driven anywhere. 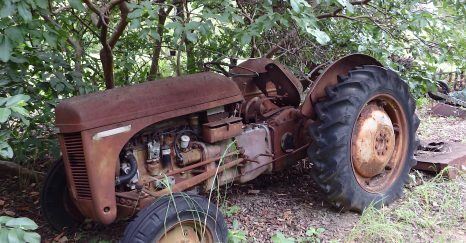 We can get to even the toughest of junk cars and equipment that is buried in growth out in a field. Nothing will hold us back from giving you the most cash for your junk cars and vehicles in the Michigan City and LaPorte, Indiana area. If you are ready to talk with us about your car, truck or farm equipment and how much it is worth, give us a call at: 219-210-5845. We can tell you over the phone what your car is worth, then head right over for payment and pickup. We never deduct any payment for towing fees or labor, we give you as much cash as we possibly can for your junk cars, trucks and farm equipment. We have several drivers, all are very experienced in the fields of towing, service, equipment and automotive recycling processes. Our dispatcher over the phone also knows all there is to know about the industry. When you call us, we can tell you what your car is going to be worth, then pay you that amount when we arrive. Check out the testimonial below from one of our customers. Gary C. - These guys are the best. I had a couple old cars out in my property and they were stuck down in the ground from sitting. They came and took them out with no problems. 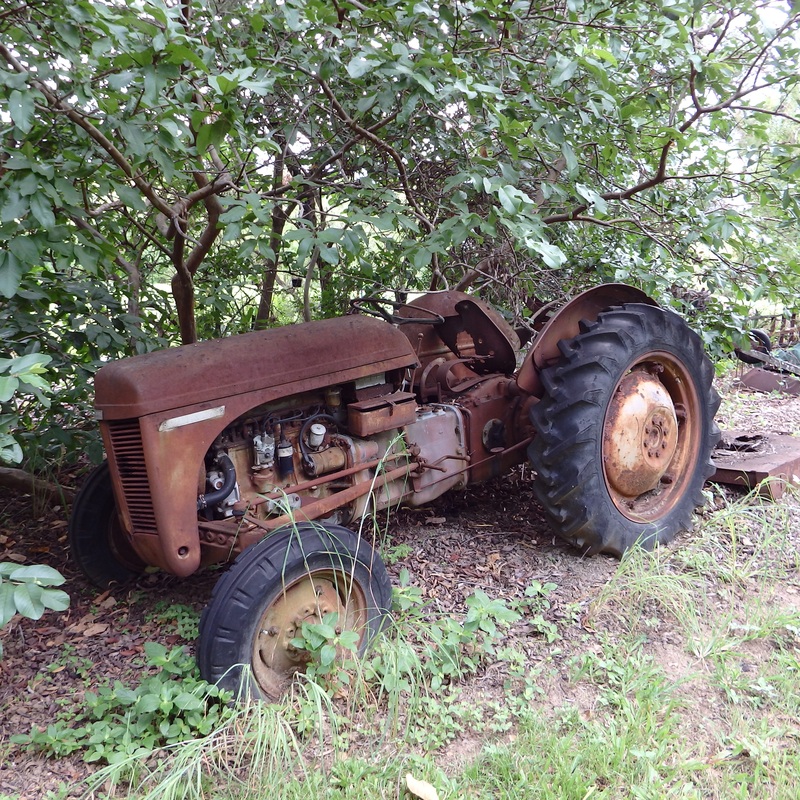 While they were here they noticed some old broken down farm tractors and bought those too. I ended up making quite a bit of money that day! Thanks guys. We dug this one out of the yard and put it to better use by recycling the materials. 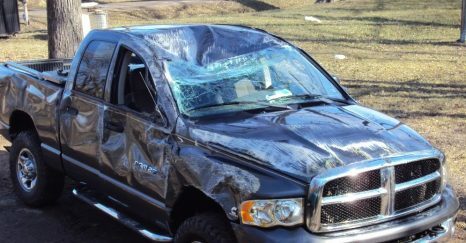 We purchased this truck after a rollover accident.